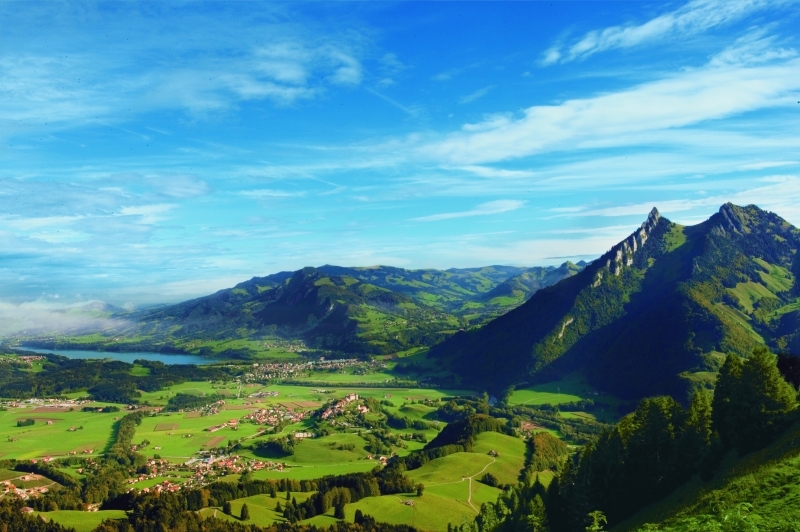 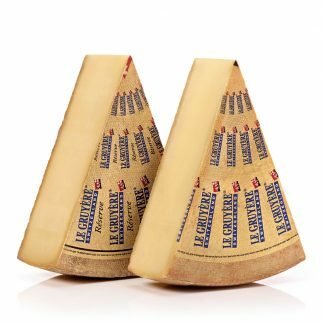 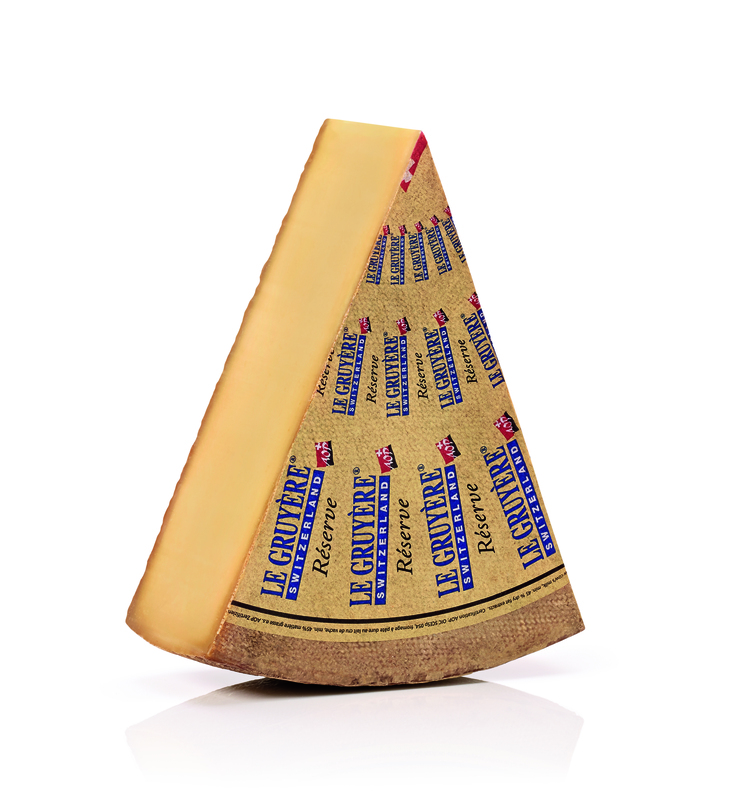 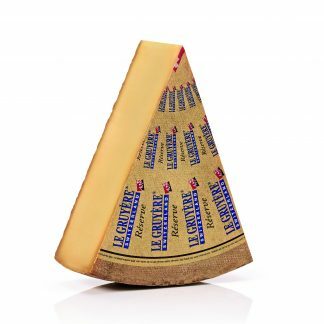 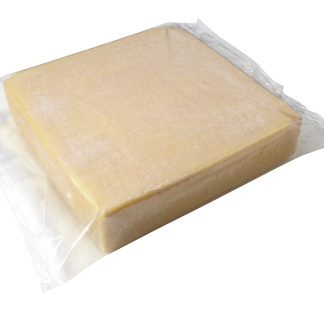 Matured for a minimum of 10 months, Gruyère AOP Réserve boasts a full-bodied and fruity flavour. 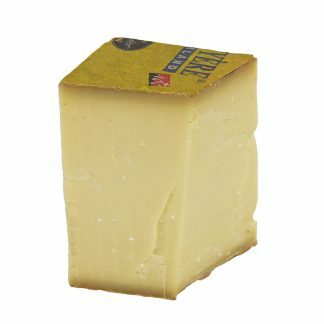 Light yellow in colour, it is stronger than a younger Gruyère AOP. 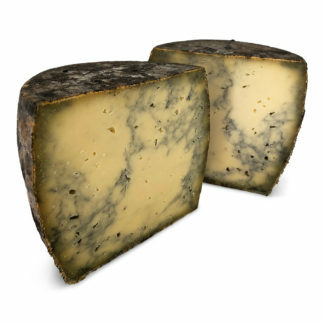 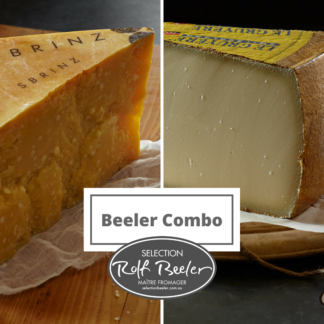 It has a firm, slightly crumbly texture and a flavour that lingers in the mouth.